We are pleased to present this stunning residential complex located in Guardamar del Segura, only 2 minutes walking distance from the beach. 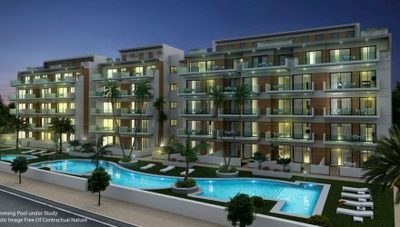 The development is a secure gated residential area with beautiful green areas, swimming pools and underground parking spaces. 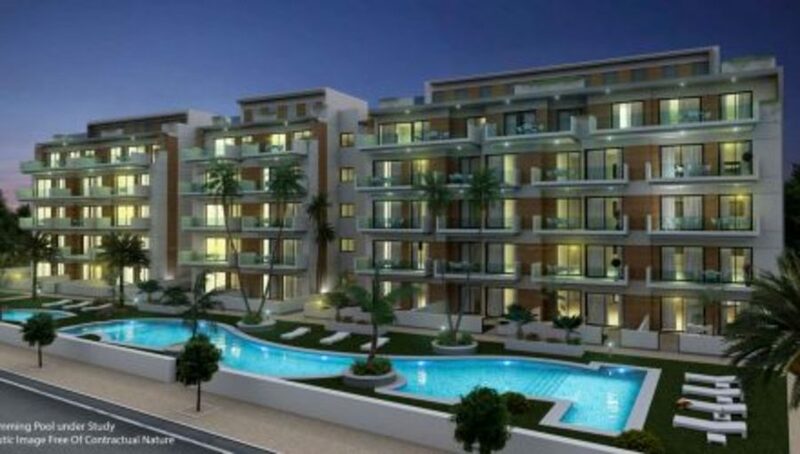 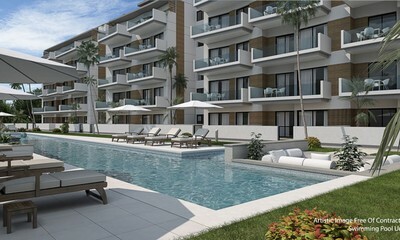 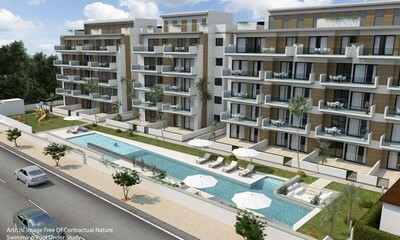 This luxury complex consists of 3 blocks of apartments, with 5 floors in each block. 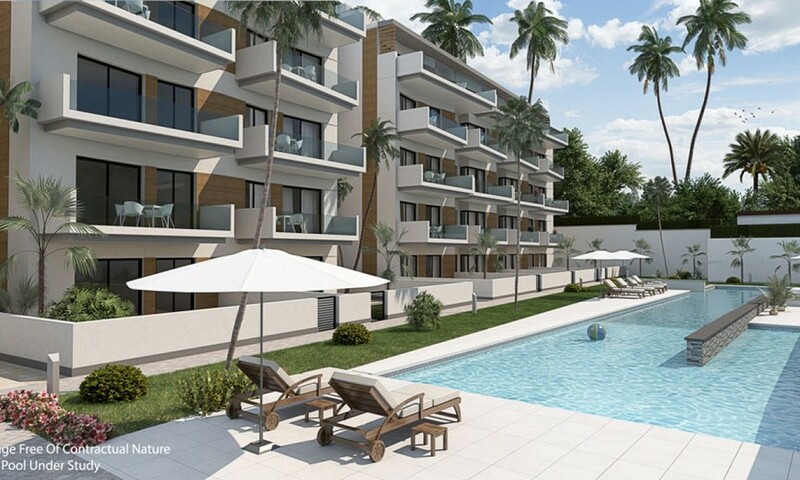 With several different models of apartments for you to choose from: Ground floor apartments with private garden and Property sizes ranging from between 98- 113 m2 with 2 or 3 bedrooms with views overlooking the pool area. 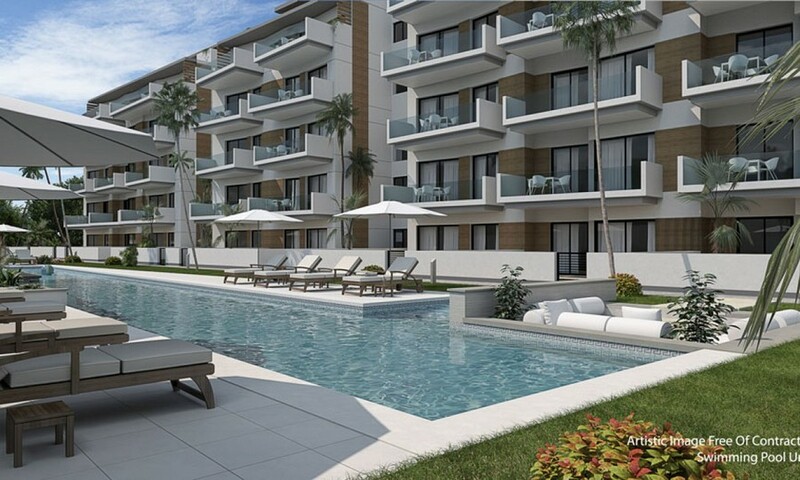 Middle floor apartments with private terrace and Property sizes ranging between 98 – 113 m2 with 2 or 3 bedrooms all with a terrace overlooking the nice garden and pool areas. 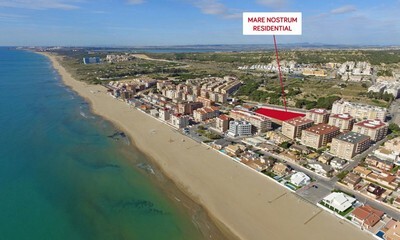 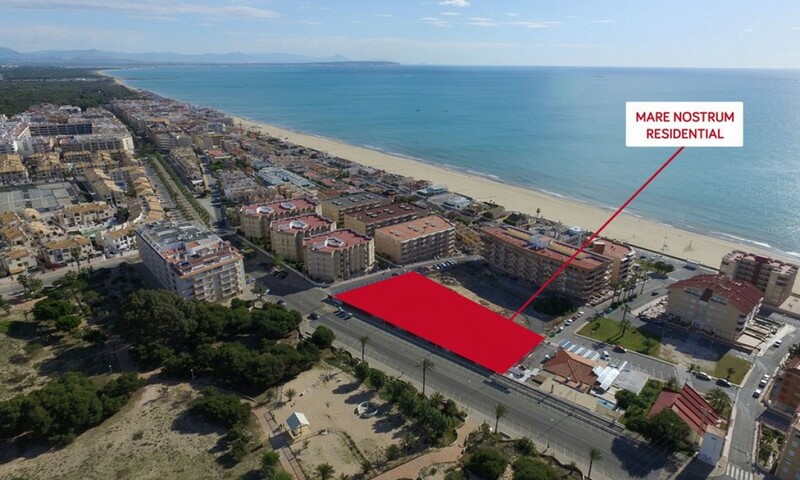 Penthouse Apartments with a solarium with Property sizes between 105-120 m2 with 3 bedrooms. 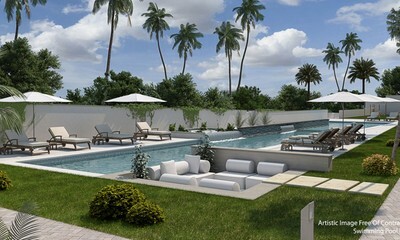 And a Stunning Roof terrace between 33- 79 m2. 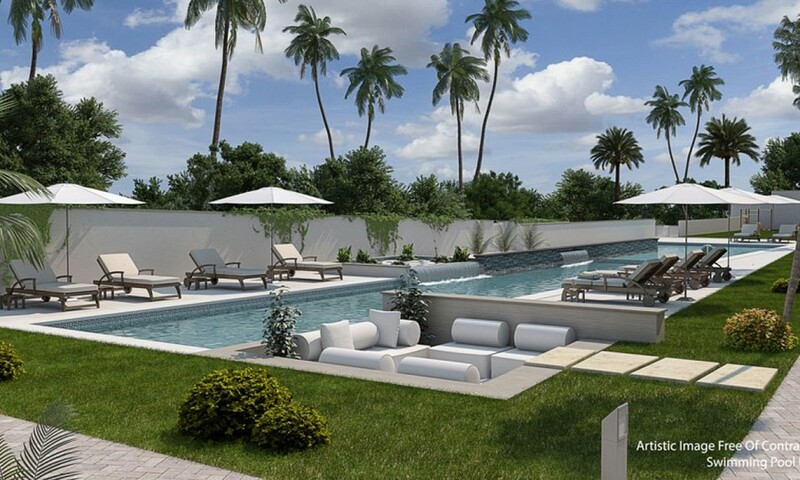 giving you Wonderful views over the nice garden and pool area and some also have a sea view. All the apartments will feature a modern open plan main living space, and high-quality Kitchens, and bathrooms. 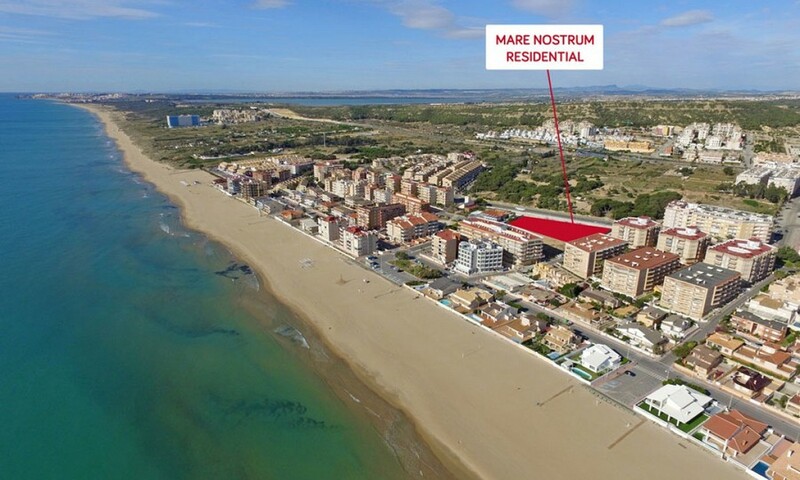 Guardamar del Segura is renowned for its many kilometres of fine sandy beaches. There are also plenty of Bars, Shops, and Restaurants for you to Enjoy.